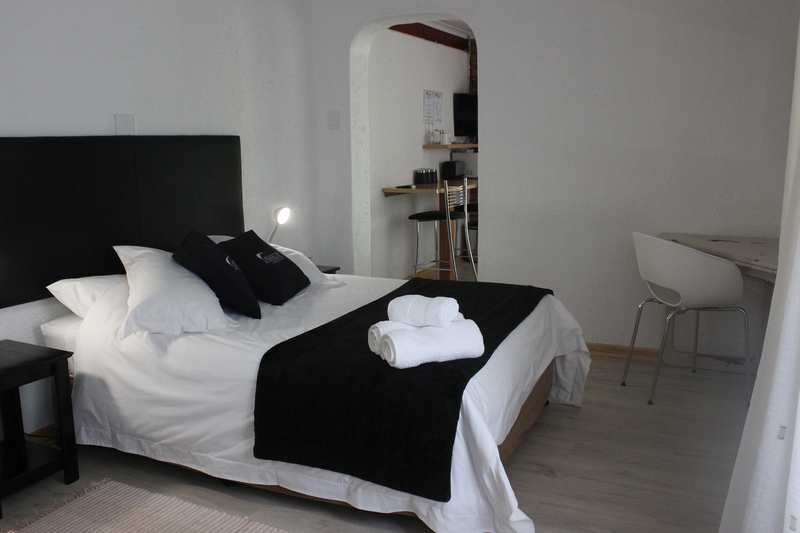 NOTE: All bookings must be paid in full prior to checking in. 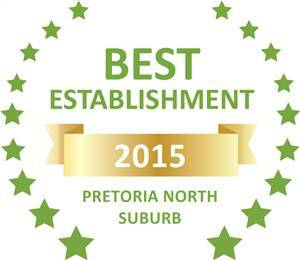 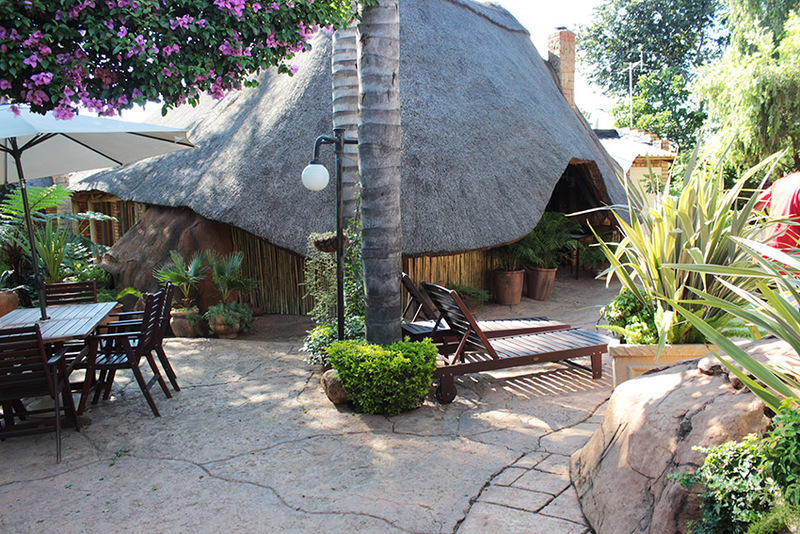 Based on reviews of establishments, Francor Guesthouse has been voted Best Establishment in Pretoria North Suburb for 2015. 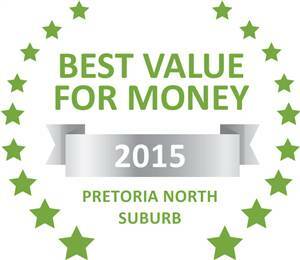 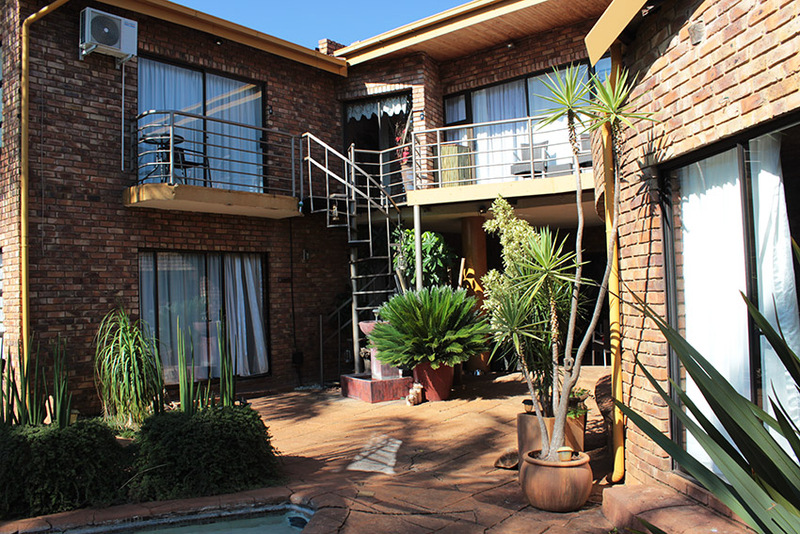 Based on reviews of establishments, Francor Guesthouse has been voted Best Value for Money in Pretoria North Suburb for 2015.